The big game is days away and if you decide to throw a last minute Superbowl party, you should make a big play with these smart gadgets to make your bash a memorable one. The Superbowl and the Smart Home are a match made in heaven when you consider the conveniences and automation available to deliver an unforgettable gathering. Let’s start with automating the greeting of visitors as they arrive. You may be running around with last minute preparations, if so, you can pull out your cell phone and see who has arrived. 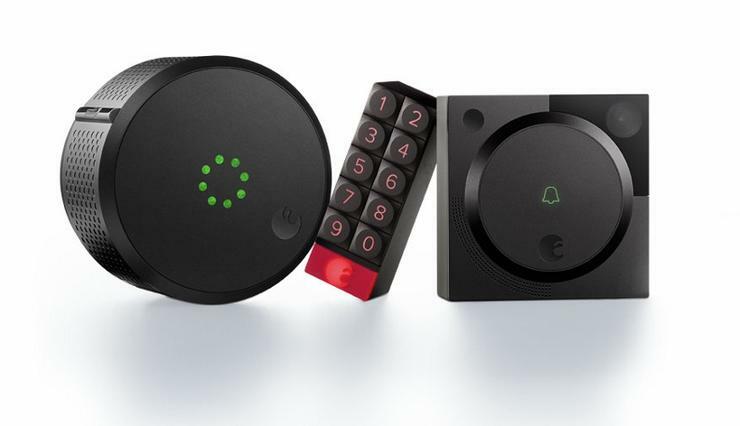 With the August Doorbell and Doorlock, you can unlock the door and give directions to the man cave while you continue perfecting your world famous chili. Perhaps you needed to make a last second run to the wine and spirits store, if your visitors arrive before you get back, you can easily let them in and let them know to make themselves comfortable until you return. will allow you to easily expand your screen size to 130 inches for under $100. 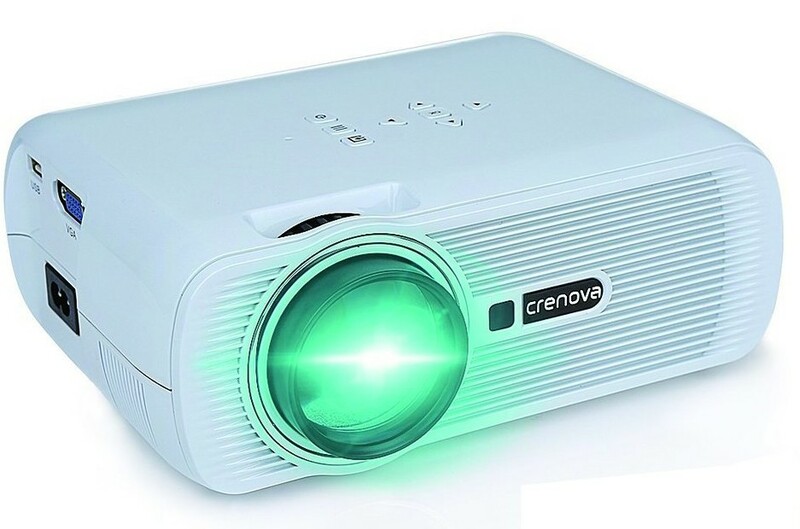 Again, you can easily control the projector from your smartphone and this makes sense if you are viewing from the basement or a dark room. Of course, you should also have multiple TV’s to supplement the big screen. This is a good option if you are not in the market for a smart tv which could set up back thousands of dollars. 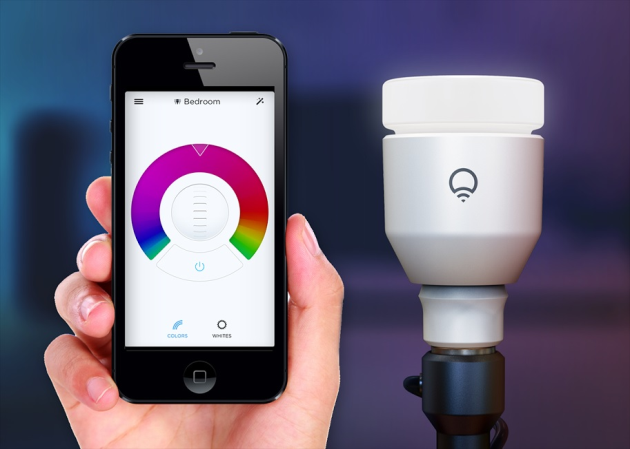 Now it’s time to set the ambiance of the room with the LIFX Bulbs. The Patriots and Falcons team colors can be on full display with the swipe of your smartphone. If you want to take you party to the next level, you could throw in some light strips to sync-up with your bulbs to make things really festive. You could essentially have your own halftime light show to entertain your guest. Ok, now it’s time to really make the magic happen by ditching your smartphone and going with your voice as the primary interface controlling your smart devices. 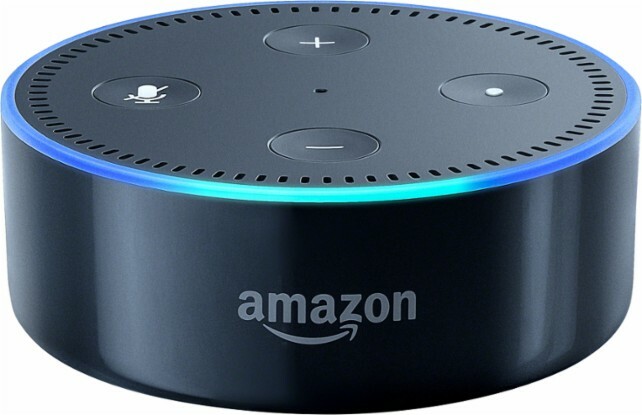 The Amazon Echo will allow you to continue with your hosting duties hands-free while still interacting with your guest and completing others tasks that require your arms. While you are setting up the buffet line, you could multitask with the help of your virtual assistant to adjust the room lighting, temperature, or volume. The Echo can also entertain your guest by itself by providing Superbowl trivia. Or since the echo can control your other smart devices, imagine having the lights flashing the team colors when a touchdown is scored! Like I said, magic! The last thing you want to happen at your Superbowl Sunday bash is an ill-timed channel or volume change because your remote is not properly secured. Imagine someone accidently pushes a button on the tv remote and you miss the game-winning score as you scramble to find the remote and return the channel to the big game. No one would ever attend another Superbowl party you are hosting. 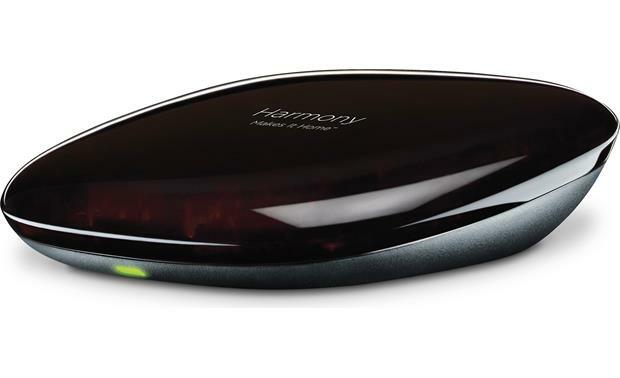 With the Harmony Hub, you can eliminate the remote control entirely and the possibility of never hosting another Superbowl party. The hubs connectivity with the Amazon echo will allow you to control your TV via voice commands: “Alexa, turn the channel to ESPN”, “Alexa, turn up the TV volume”, or “Alexa, turn on the TV”. No more lost remote issues. However, if someone commands Alexa to turn the channel to Lifetime during the most important part of the game, then they’ll be banned from future Superbowl parties and you will retain you hosting privileges.